A commissioning initiative supporting early-career artists working with photography, in partnership with Photoworks. The Jerwood/Photoworks Awards are a commissioning opportunity for UK-based artists working with photography who are within 10 years of beginning their practice. They were launched in 2014 to support exceptional early career artists who are approaching photography in new ways and to provide sustained critical and practical support over a year-long period. From 2018 two artists in each edition of the Awards each receive £10,000, access to a mentoring programme and to a significant production fund to support the making of new work for a national touring exhibition. We launched this initiative with Photoworks in response to a need for opportunities that support early career artists in making and presenting new work with sustained support from established professionals. A number of high profile mentors were brought together to create an advisory and mentoring 'pool' in response to the needs of the selected artists, who were able to draw on any number of them throughout their mentoring year. 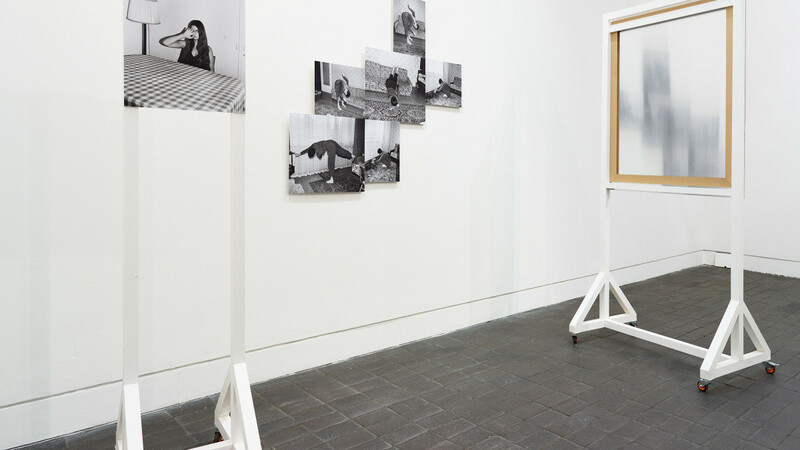 The Jerwood/Photoworks Awards are a collaboration between Jerwood Arts and Photoworks, supported by Arts Council England.